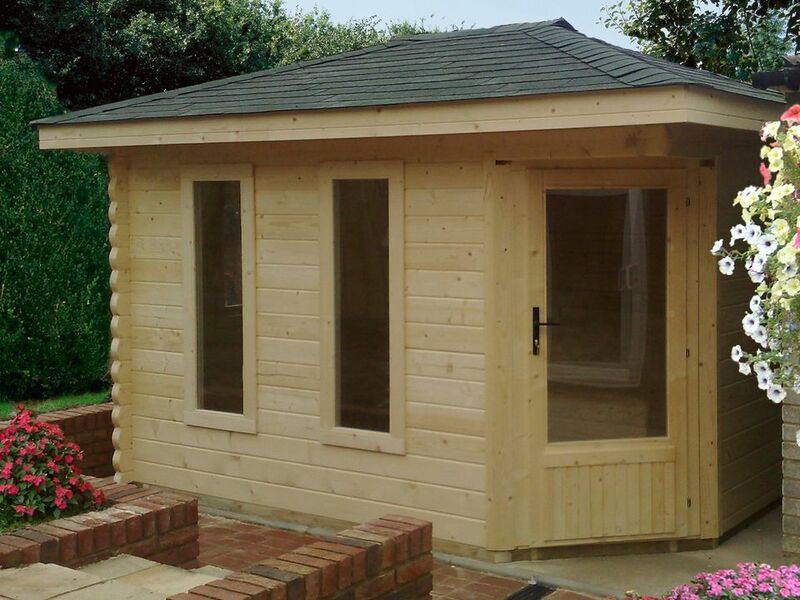 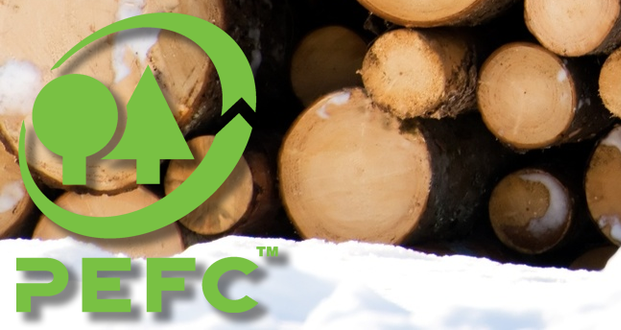 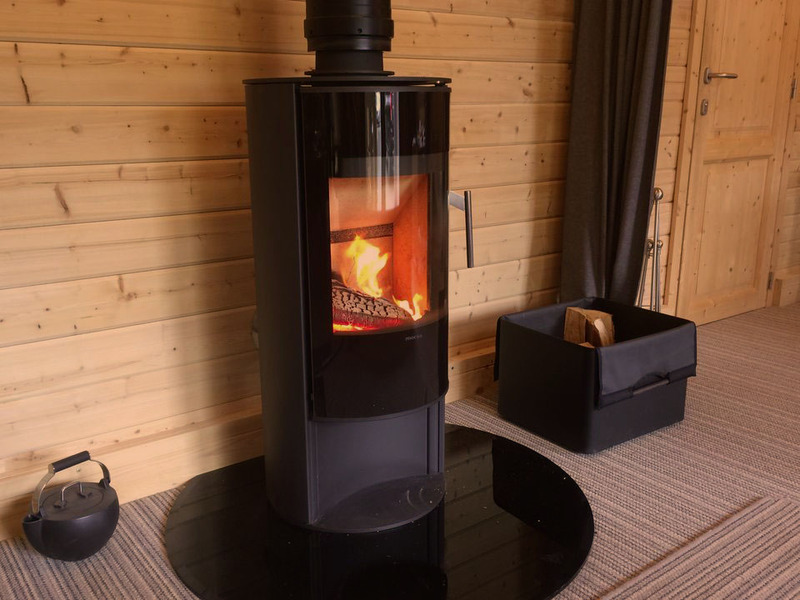 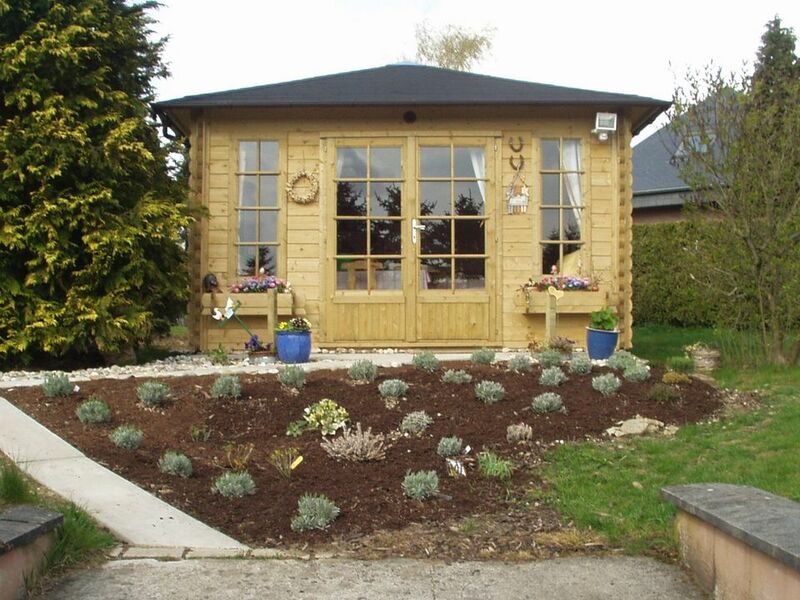 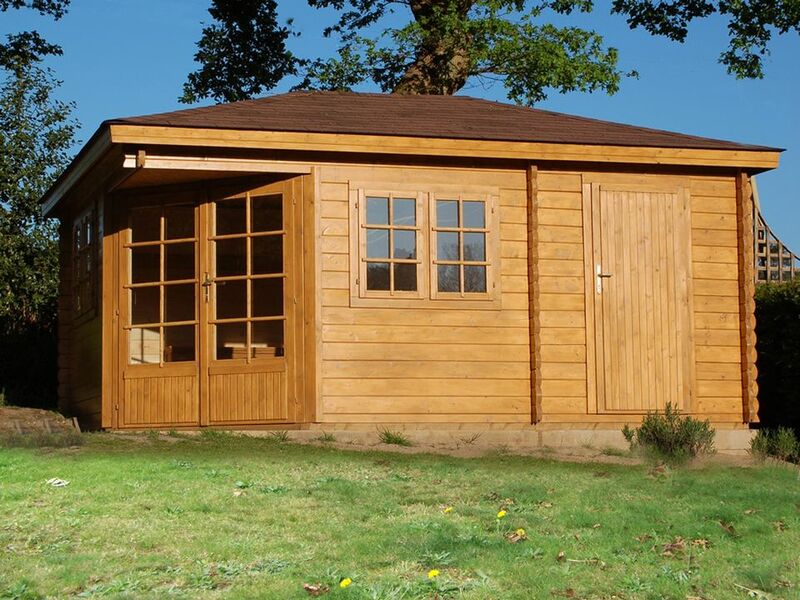 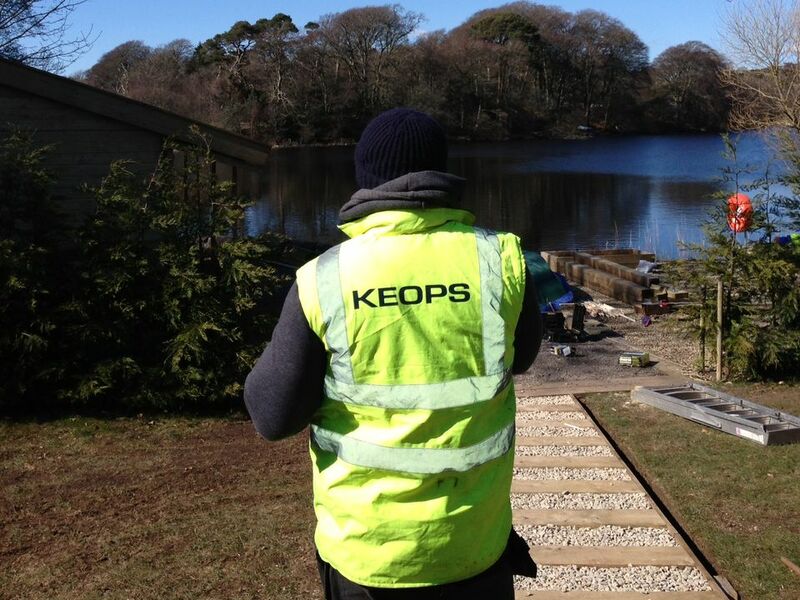 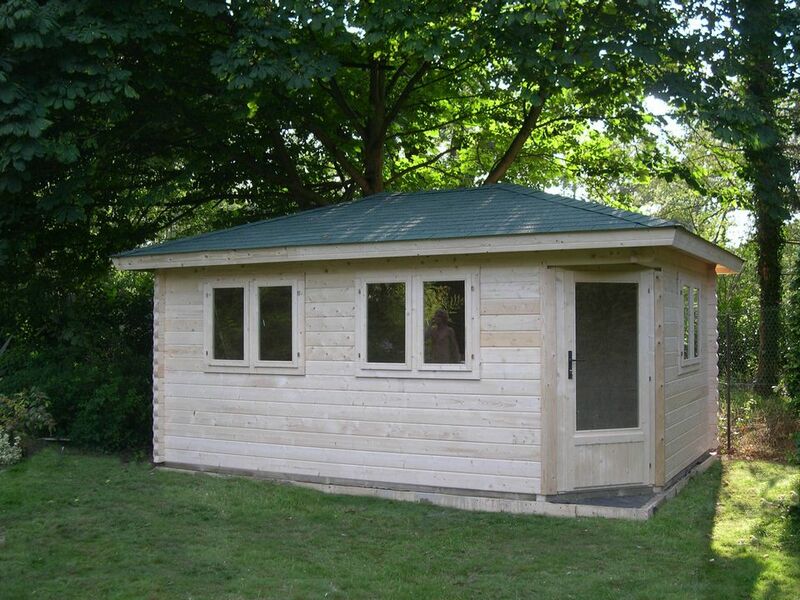 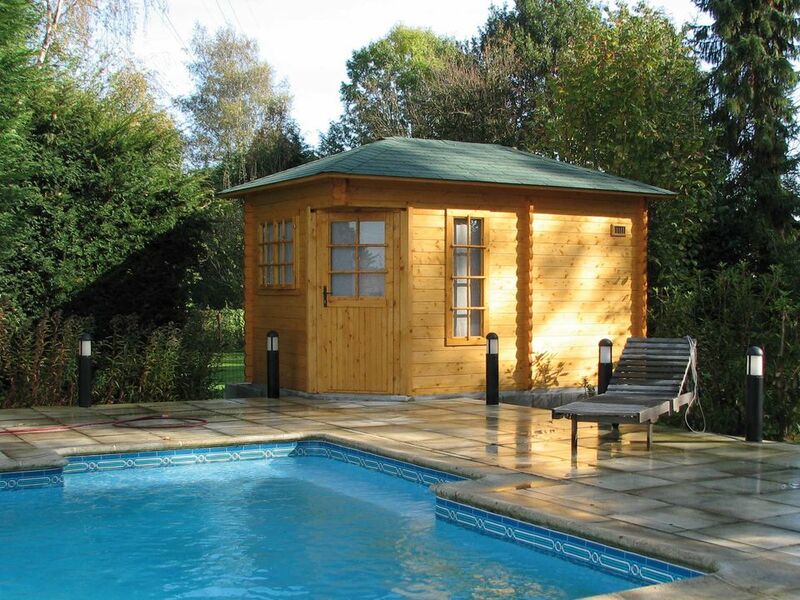 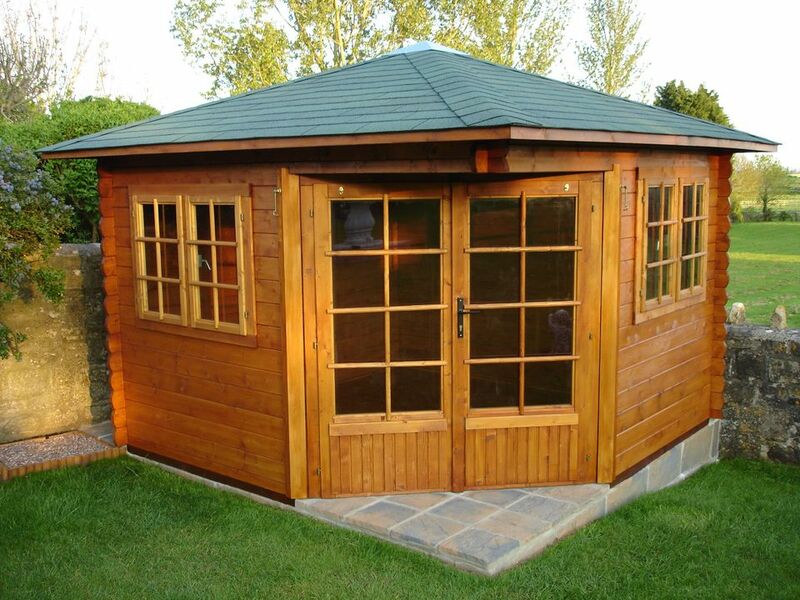 Our elegant Keops Quatra & Penta log cabins feature a pyramid hipped roof . 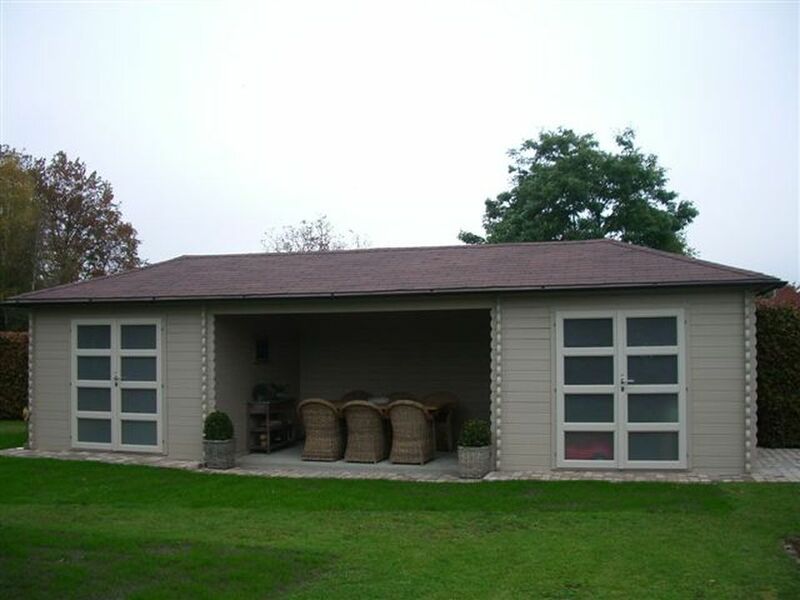 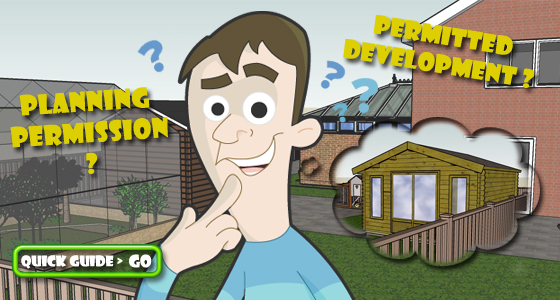 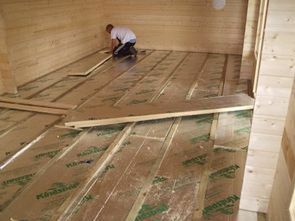 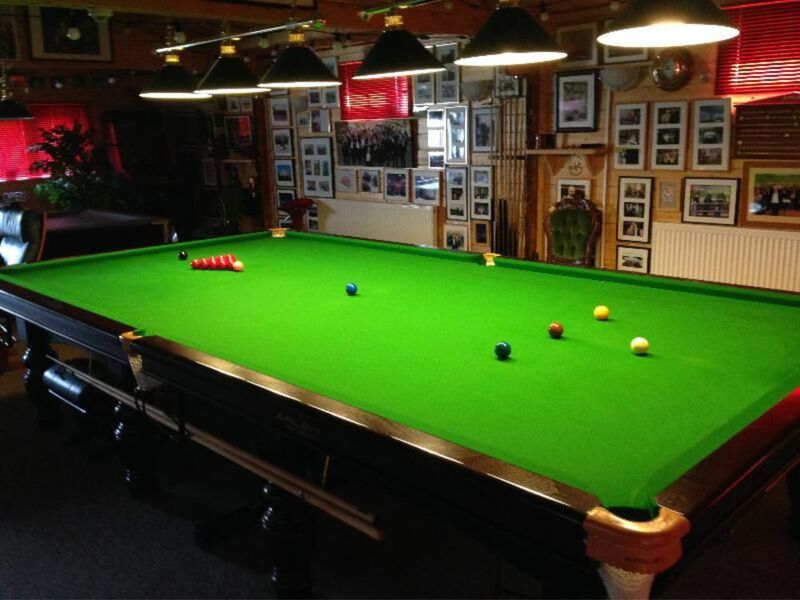 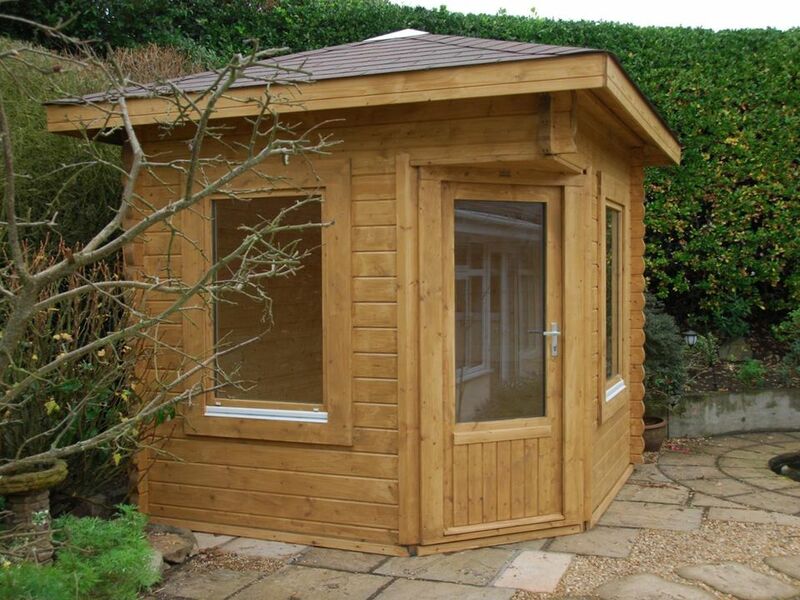 You can choose any size up to 6m x 10m and any choice of doors and windows and partition walls. 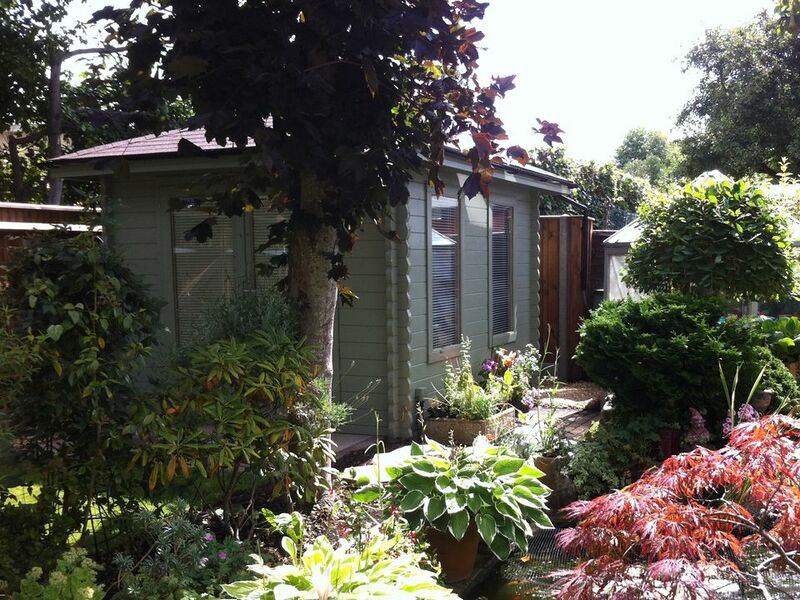 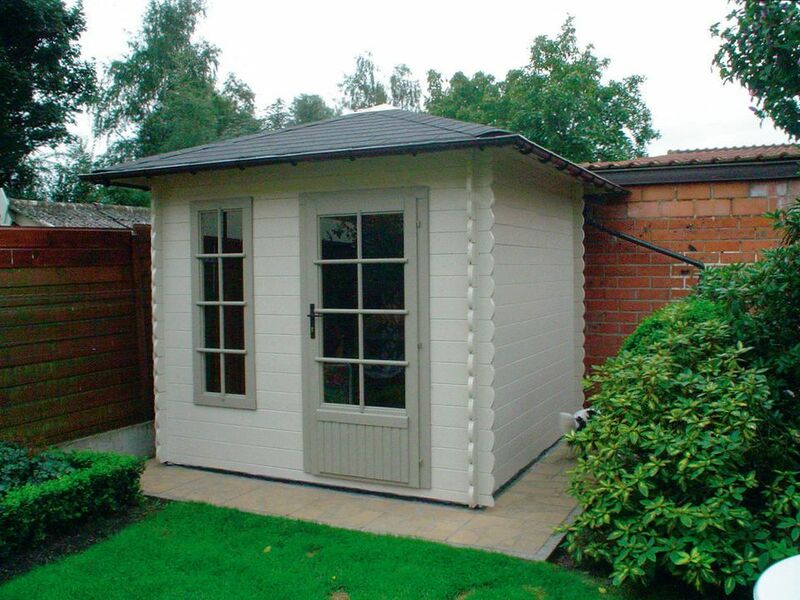 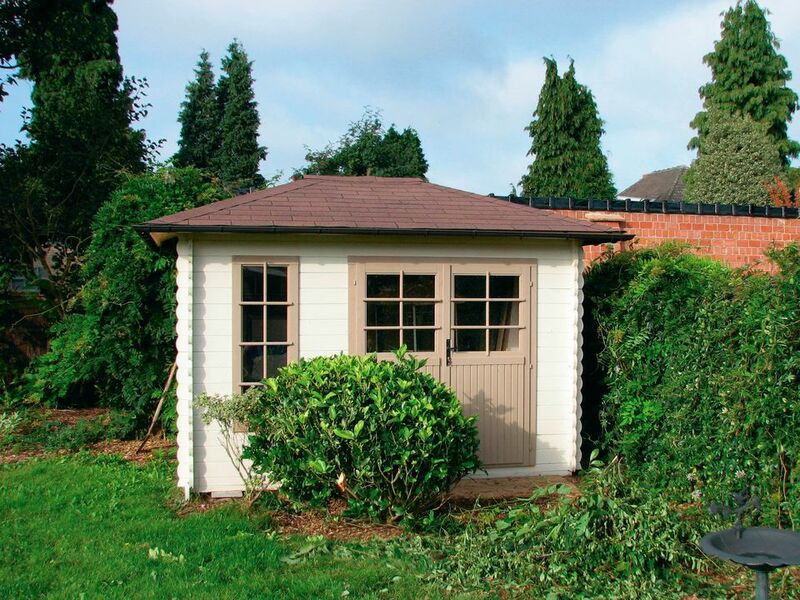 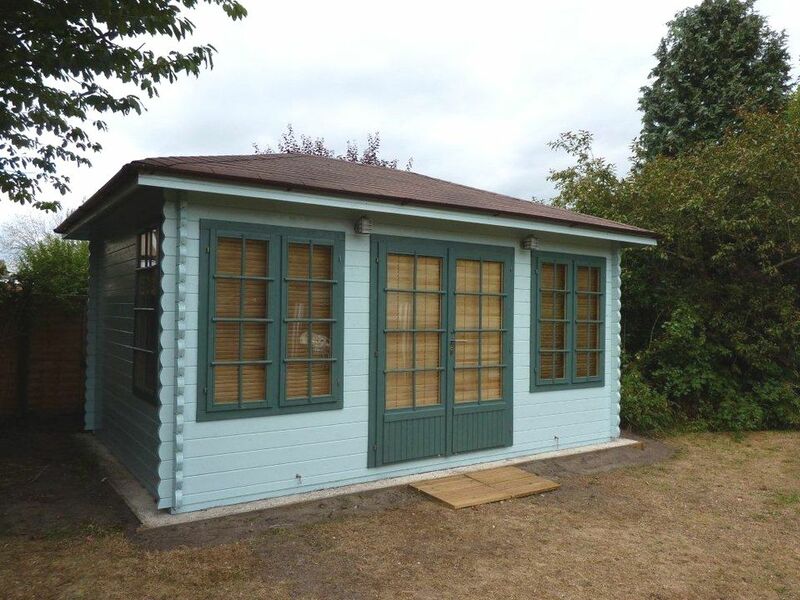 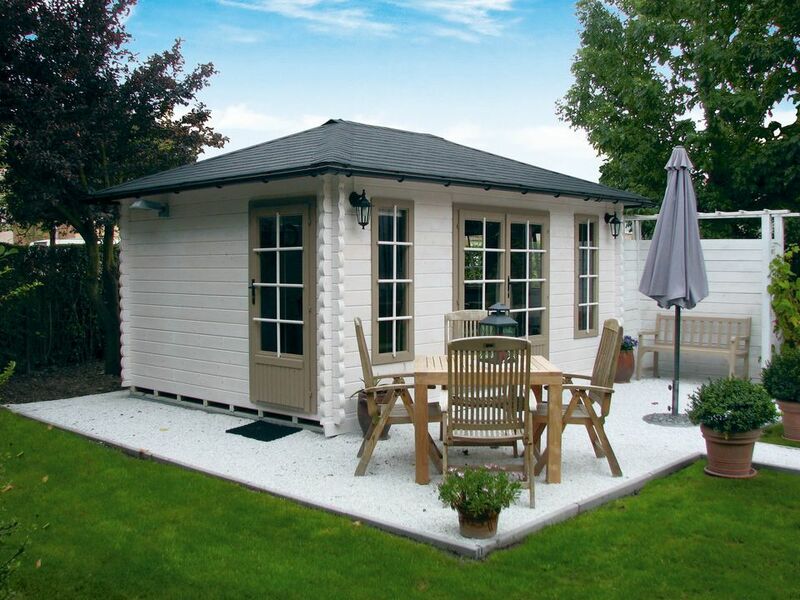 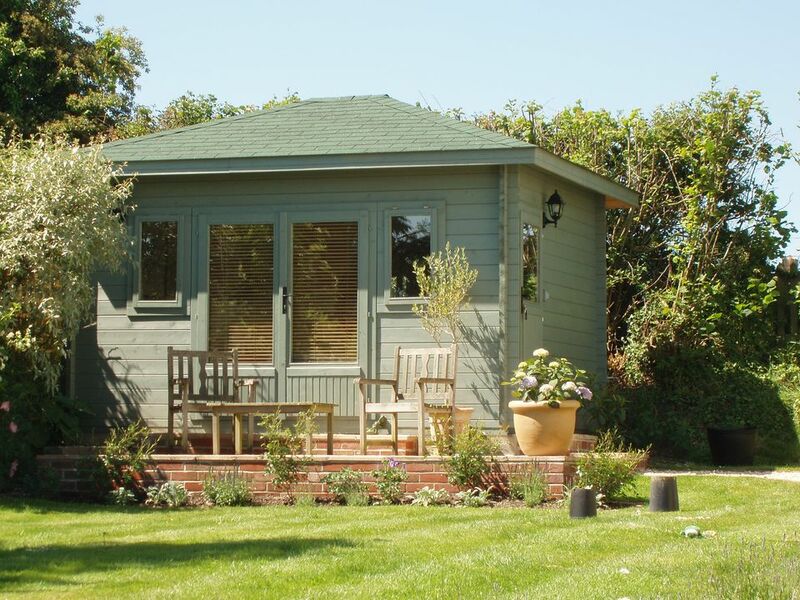 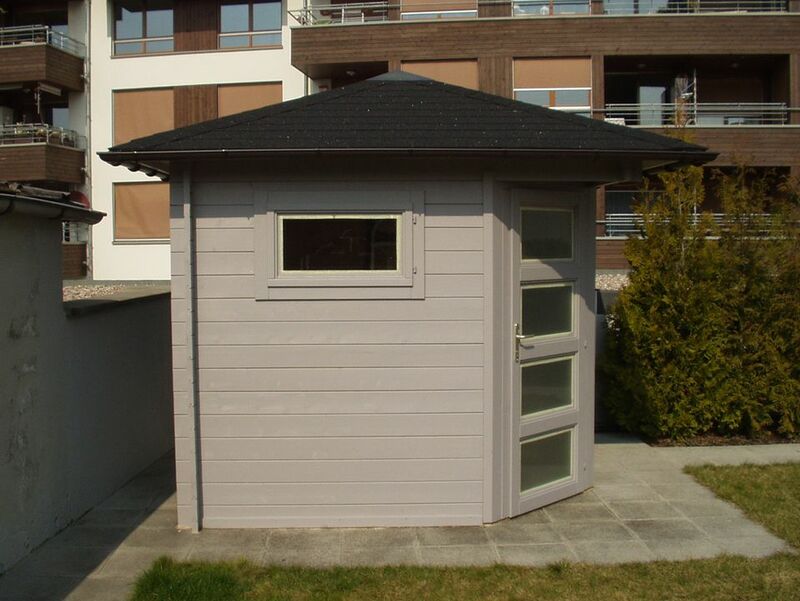 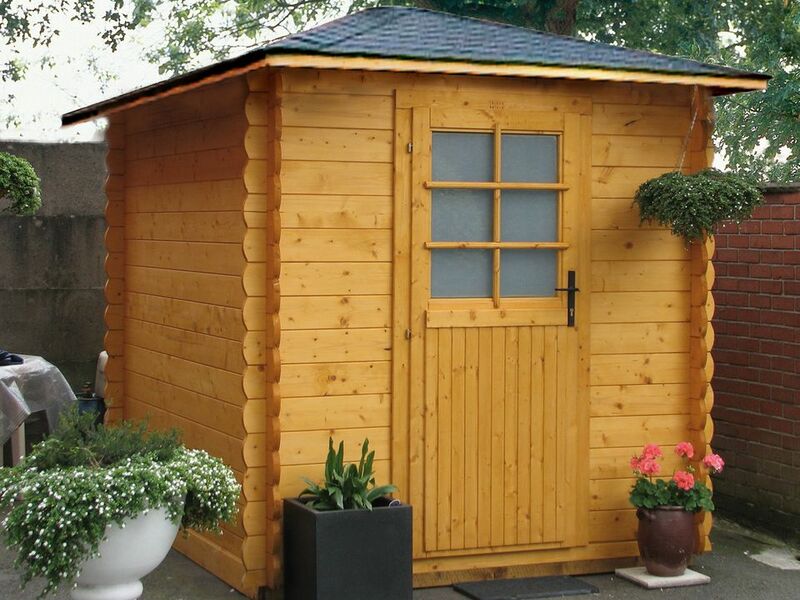 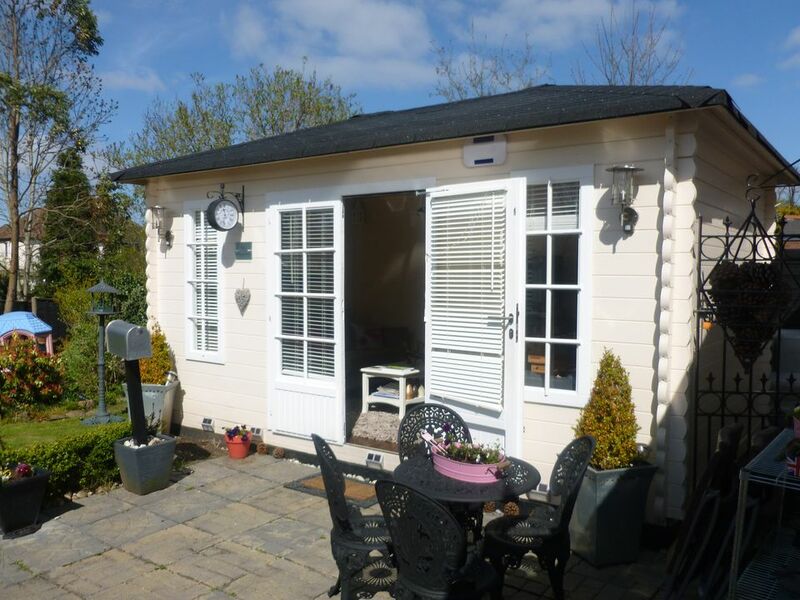 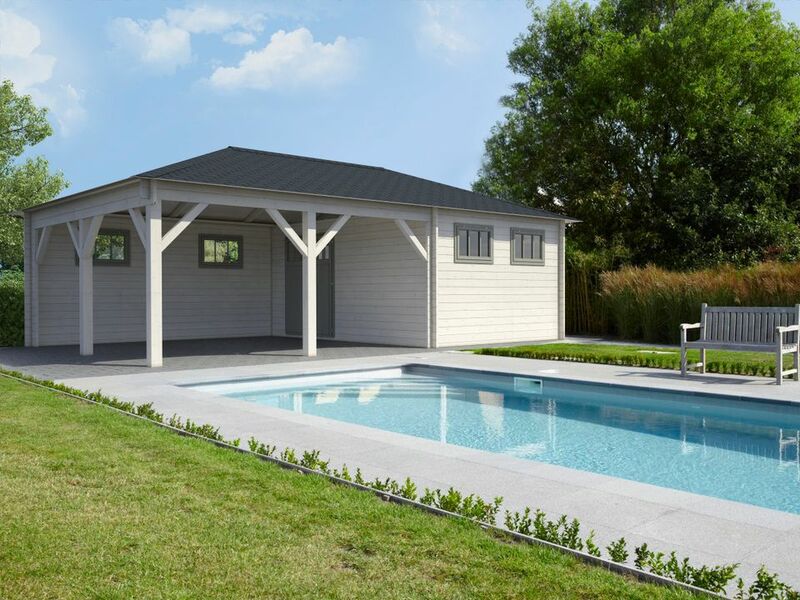 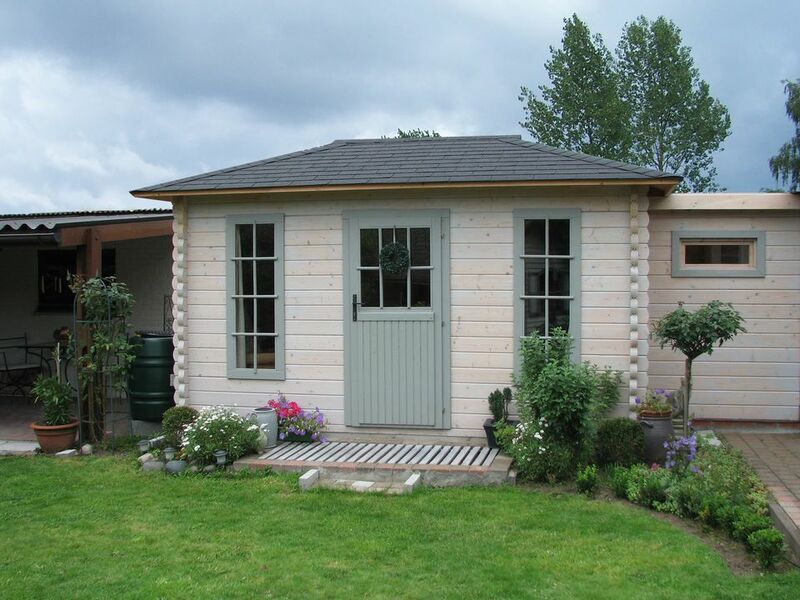 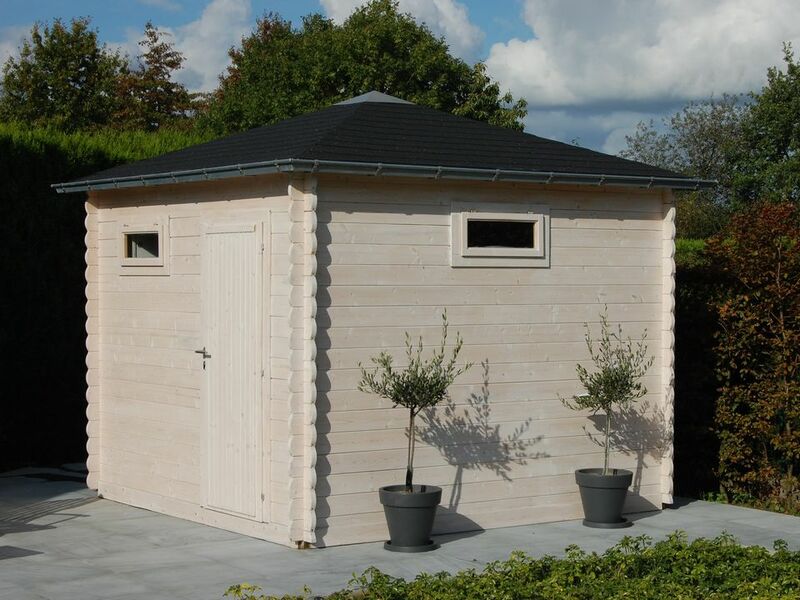 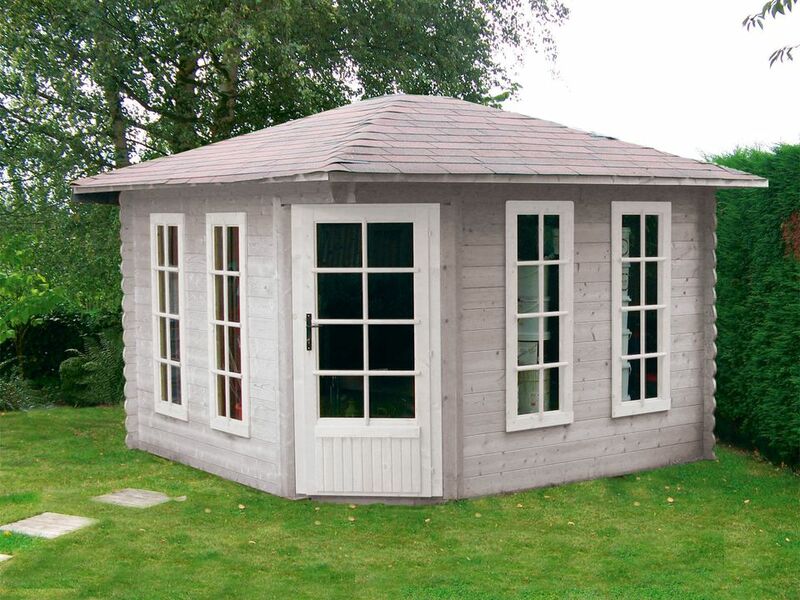 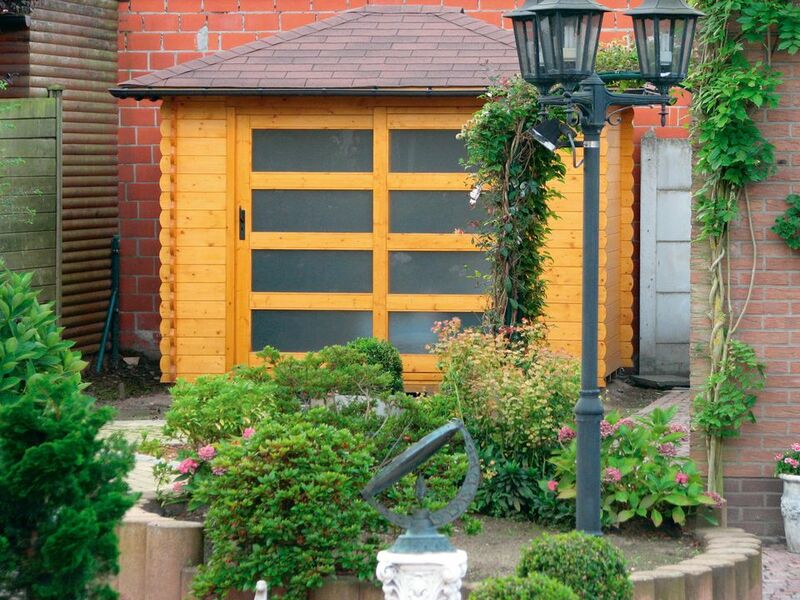 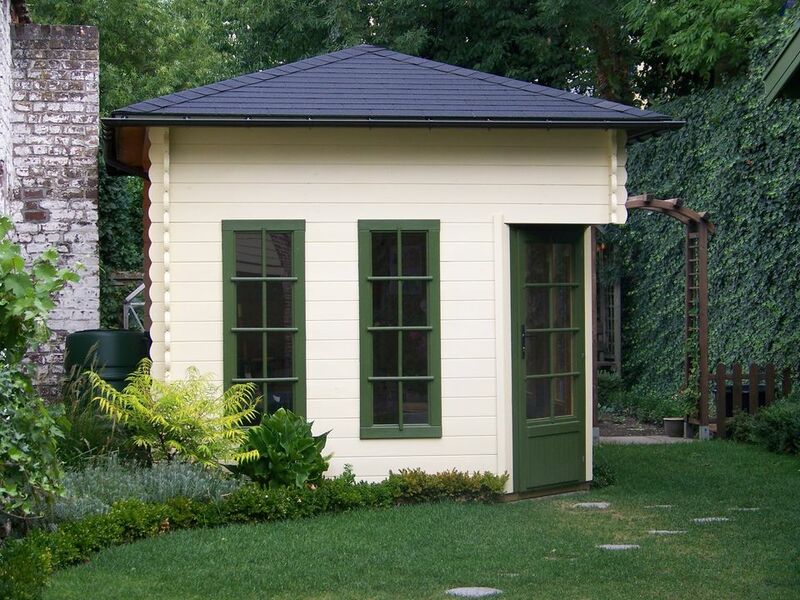 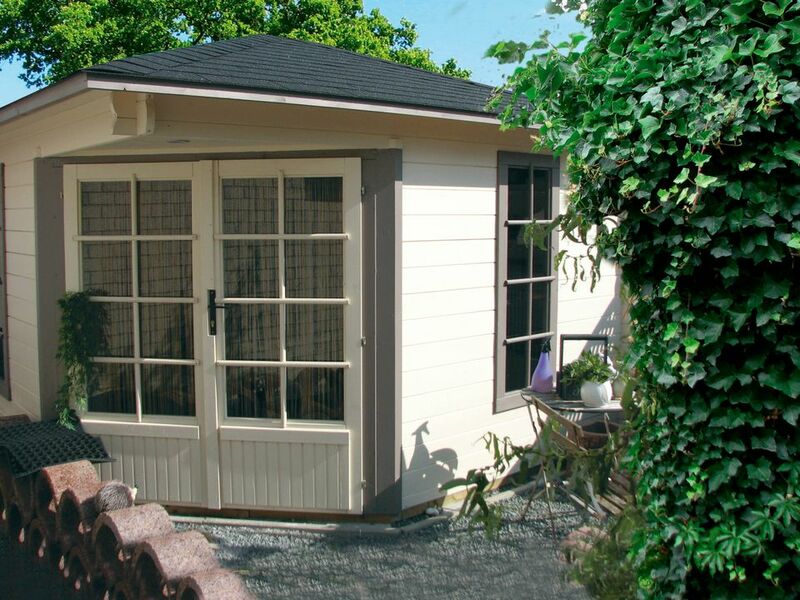 These garden buildings are perfect for a corner spot in your garden and make super summerhouses, home offices, guest rooms, games rooms and studios. 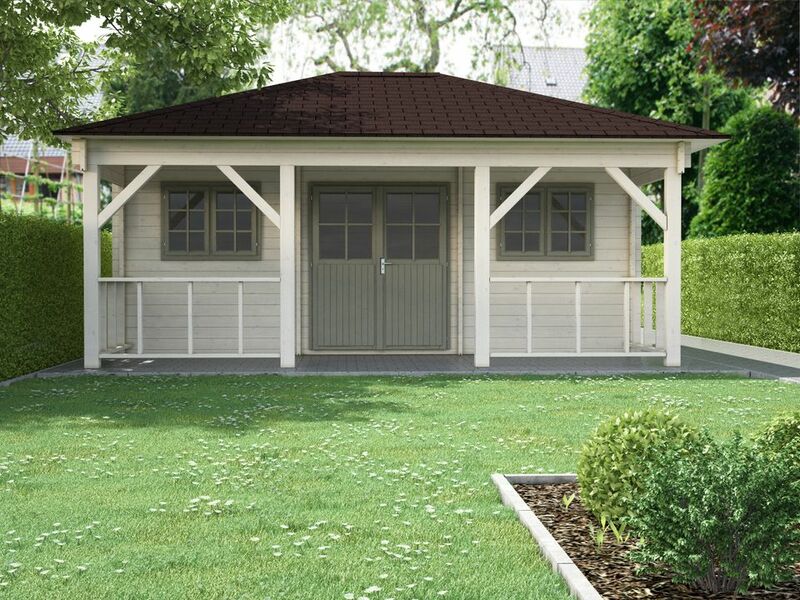 Choose from a standard Quatra square or rectangular cabin, or a Penta style with its feature corner door.